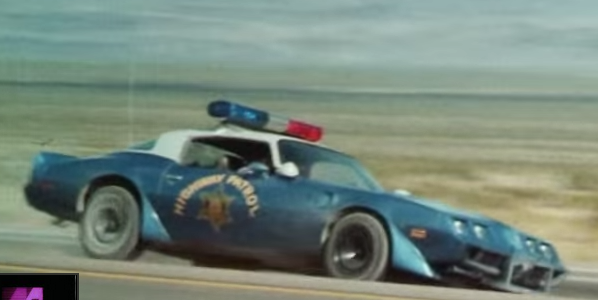 I challenge everyone to this late 70's trans am police car chase from Cannonball Run 1. Extra bonus for whoever can build an awesome diaroma of it chasing the lamborghini countach ni the movie. Freak, lighten up! At least he's not wanting one of those idiot Duke cars..!!!! Close, though! Oh I wasn't trying to be a jerk. That TA could be whipped up in no time. What are some other options? No Probs! I just think that the Duke craze has run it's course. Like a month after the show was cancelled! It goes to show what Hollywood can do with a group of "hero" needy folks! Funny you should mention Pontiac as "an obscure build"...when Pontiac released the '64 GTO they started the muscle car trend. The term Muscle Car was coined to describe the first "Goat". Ok if you're talking obscure movie cars and Pontiacs, What about the 70 Pontiac GTO from the movie " Two lane Blacktop"? Or the 77 Pontiac Firebird from "The Wraith"? Do you know what a community build is? It's a way for modelers to get together and build under a theme. You'd be better of starting again and say something like "build an obscure muscle car" or "build cars from Cannonball Run" and ask for participants and give a deadline. I'm sure there will be a few that will join you. So it has to be a Pontiac T/A built with a police car theme.? Or can it be a Pontiac police car with T/A theme parts??? Had to be the devil's advocate! Sounds like fun!